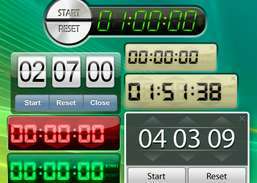 Synchronize PC clock using atomic clock of National Institute of Standards and Technology. 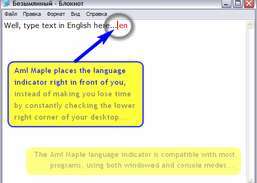 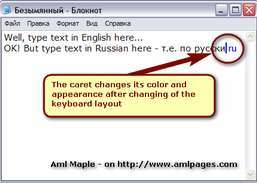 Display a flag or symbol by your mouse cursor while detecting various languages from any app. 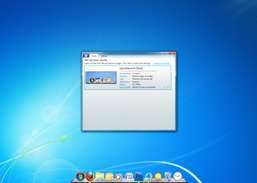 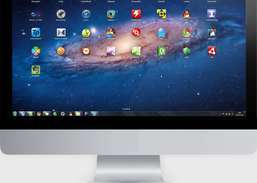 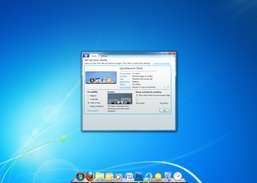 Install Mac OSX Lion Launchpad for Windows and get instant access to all your shortcuts. 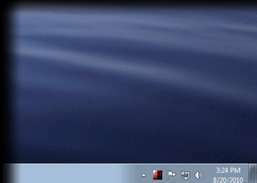 Provide a skinnable timer for your desktop. 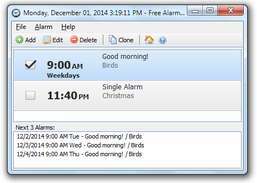 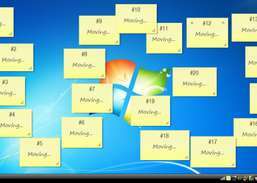 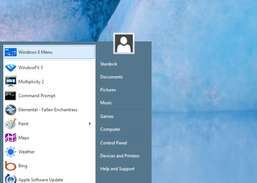 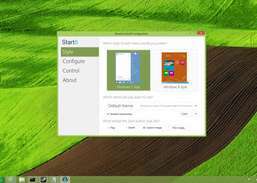 Set unlimited numbers of alarm clocks on Windows. 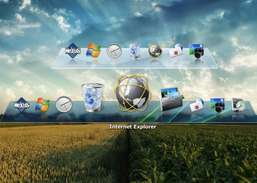 Get dock with live icon reflections and speed up access to your frequently used applications.